MRO Services for your Missions. With over 60 years of experience, Air Services Int’l, LLC (ASI) is here to support you. No matter what application: Commercial, Parapublic, Restricted, or Government and Military helicopter operations - ASI has MRO and support capabilities for your rotor-wing needs. ASI supports many types of commercial and civil helicopter operators, including: Agricultural, Charter and Tourism, Corporate, Offshore, and Utility operators. 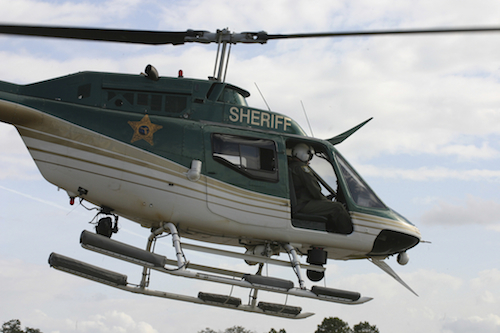 Learn more about our solutions for commercial helicopter applications. 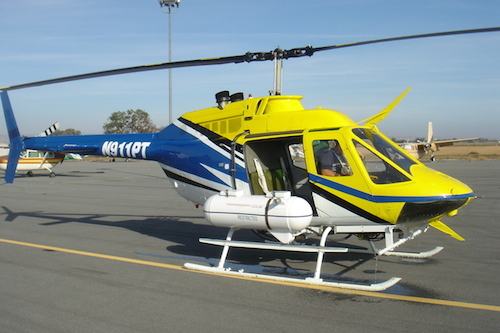 ASI supports parapublic operators, including: Law Enforcement, Fire Fighting, HEMS, SAR, Mosquito Control and other parapublic helicopter applications. Learn more about our solutions for parapublic helicopter applications. The name says it all. Restricted category helicopter operators face unique challenges and requirements while flying diverse applications including: Agriculture, Fire and Forestry. We understand those challenges. 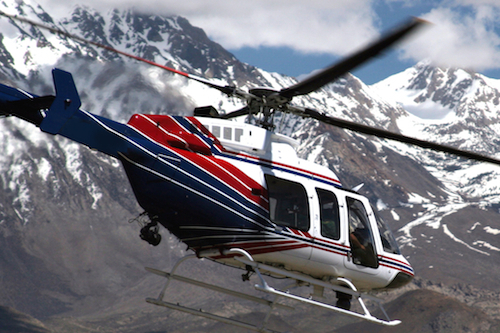 Learn more about our solutions for restricted helicopter applications. ASI supports Government, Military and Public Use aircraft requirements through both FMS and direct commercial sales. 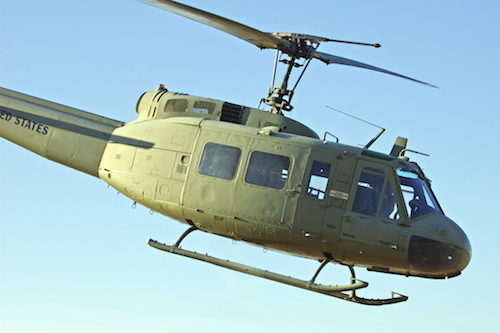 Learn more about our solutions for government and military helicopters.